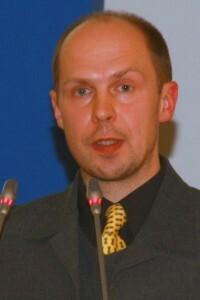 Linas Tatariūnas is Jewish history researcher. There are several publications such as: “The Situation of Lithuanian Jews during the First Soviet Occupation in 1940-1941”; “Jews in Soviet Lithuania: emigration problems”; ”The national Jewish Movement for Emigration to Israel”. Together with the YIVO-Bard Institute for East European Jewish History and Culture issued the history of Kupiskis Jews. He works as a lecturer, docent at Alytus College.